AirRam’s revolutionary, lightweight design allows you to glide around your home, steering easily from left to right. 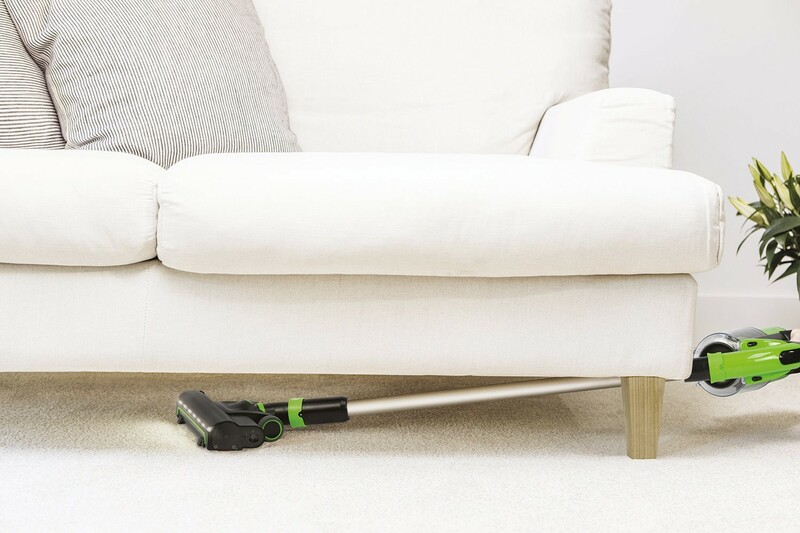 Move effortlessly from carpet to hard-floors and back again, with no settings to change. AirRam has an ultra-low profile, allowing you to reach under chairs and tables. 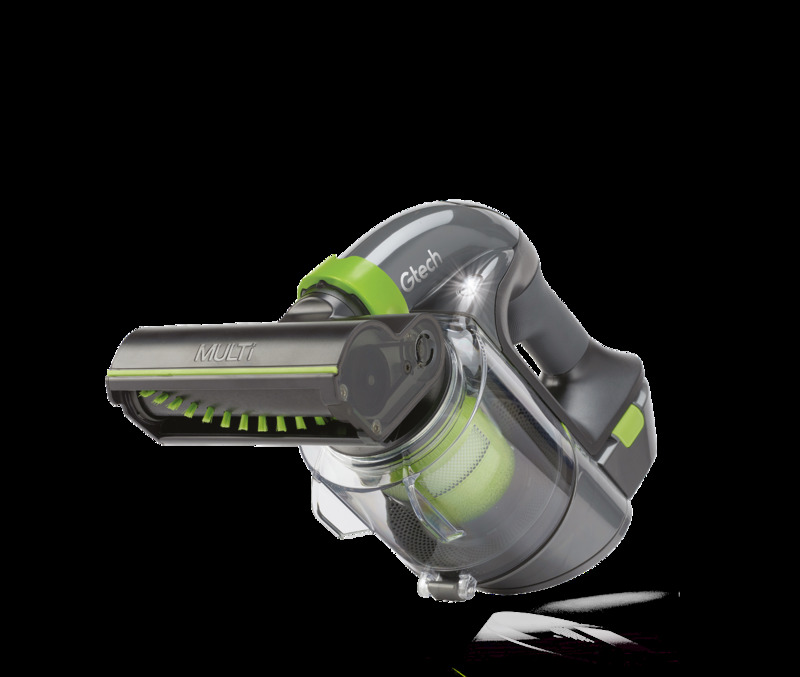 AirRam’s cordless technology means no more fighting with snagged cords or plug sockets. 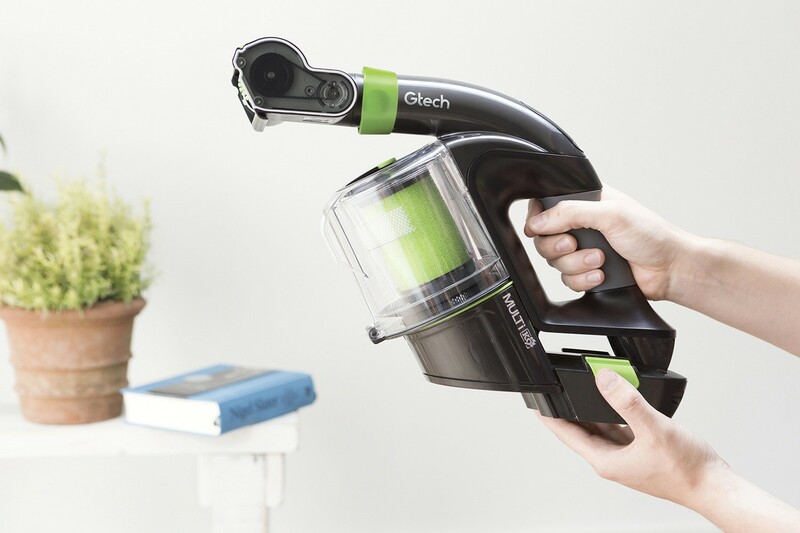 Gtech’s patented AirLOC system means the new AirRam is not just great at picking up dust and fine debris but is now uniquely designed to pick up larger objects too. 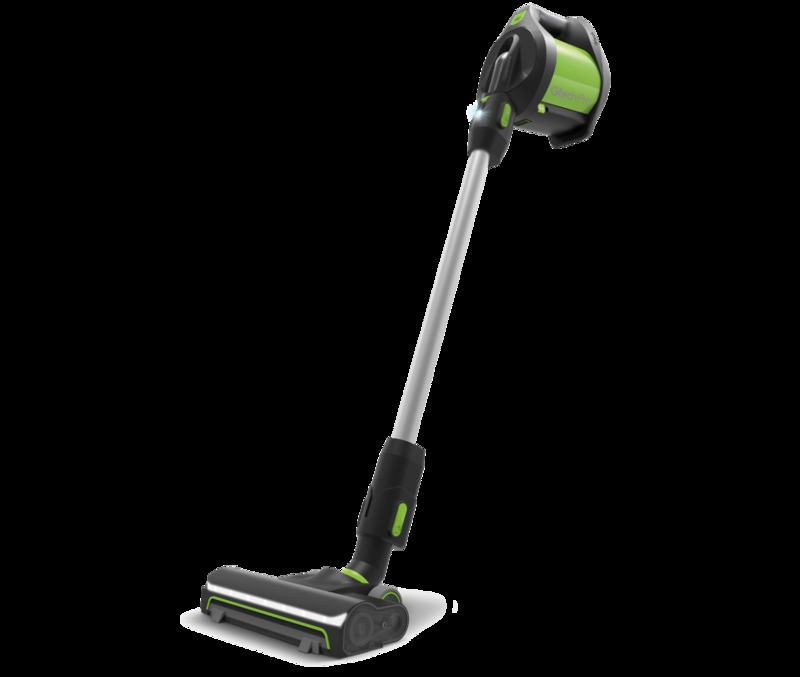 AirRam’s power comes from a professional grade 22V lithium-ion battery. 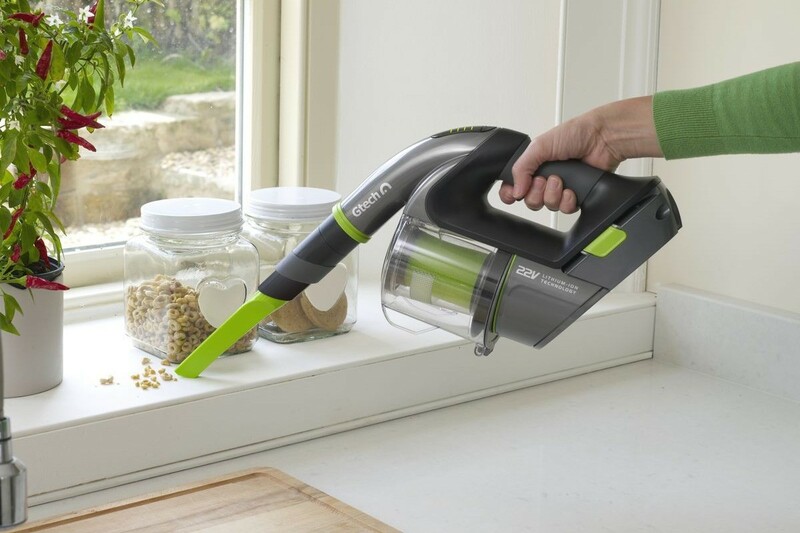 Its energy efficient design means you can clean your home twice on one 4-hour charge, running for up to 40 minutes; a 1-hour short charge will deliver a burst of additional run time. A 4-stage LED display indicates how much charge is left in the battery. 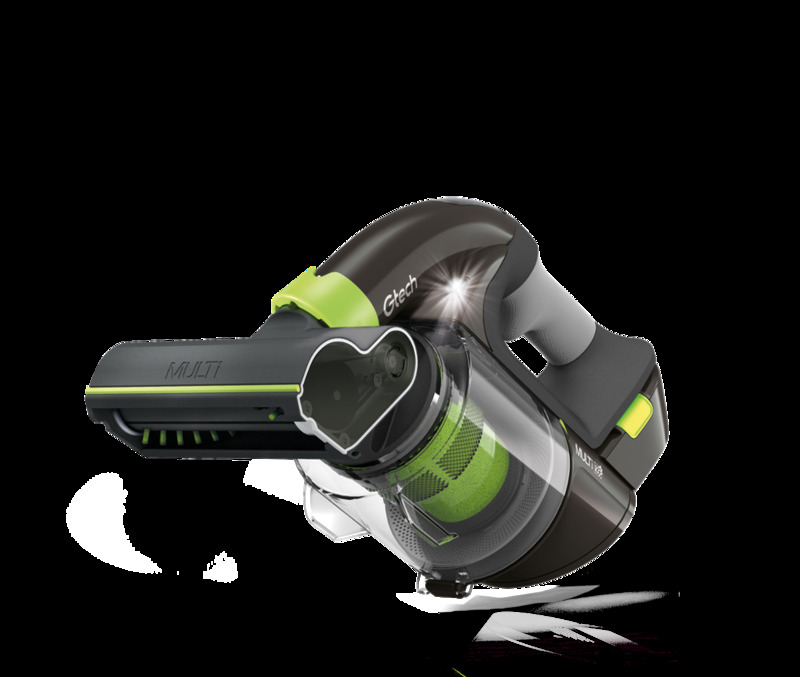 CallToAction Best all floor vacuum cleaner. 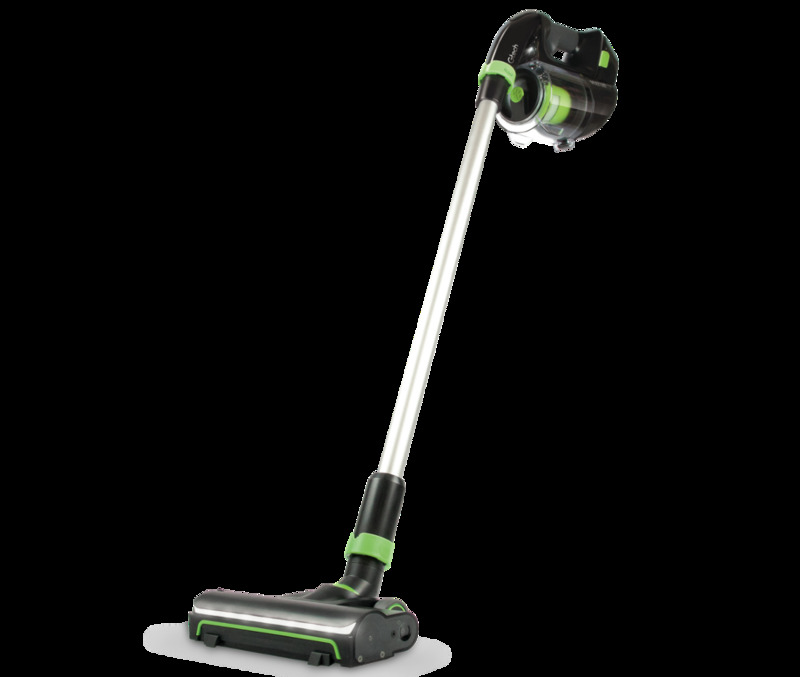 Buy the Gtech AirRam and experience the new ease of vacuuming. Profit now. Well we’ve now made the AirRam EVEN better. 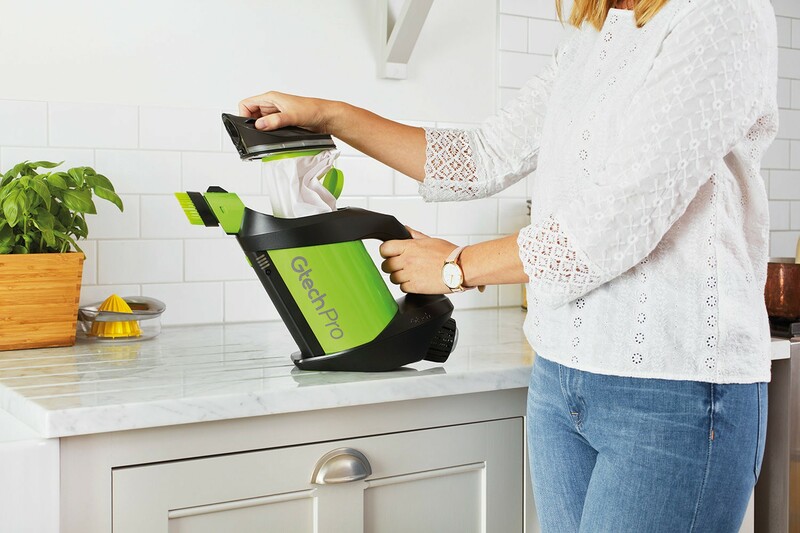 It’s still lightweight, cordless and easy to use but we’ve added some great new features and innovations to make cleaning your house less of a chore. 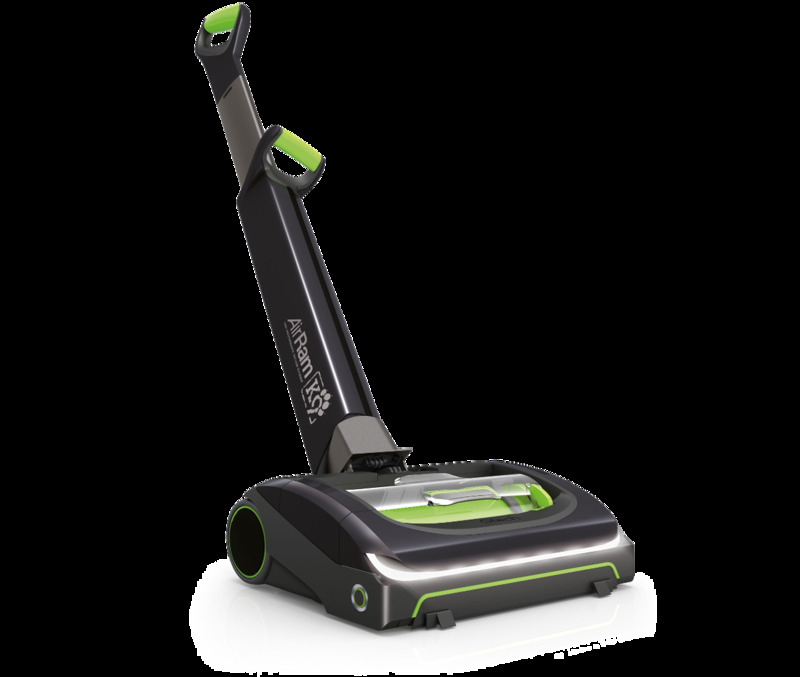 Vacuuming has never been so easy with Gtech AirRam. 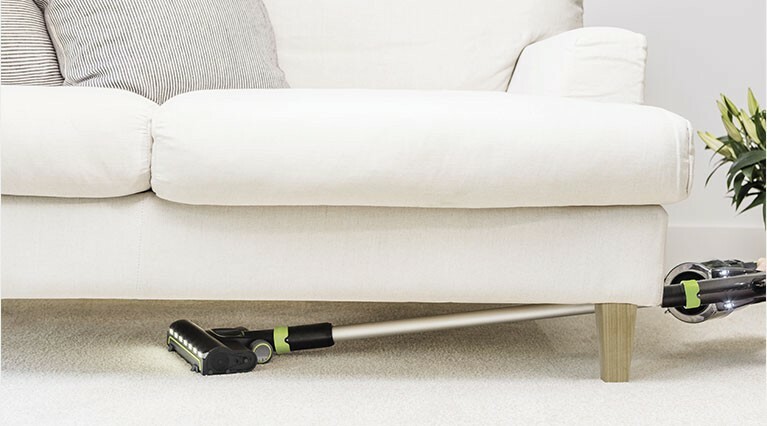 The new high performance Gtech AirRam is a cordless vacuum cleaner that is specially designed for floor cleaning, with proven performance on both carpet and hard-floors with no settings to change. 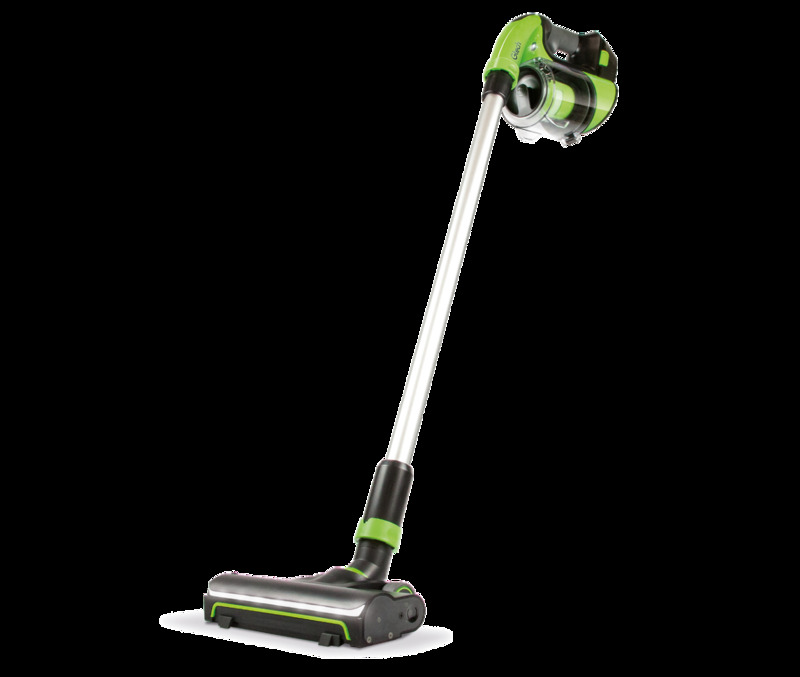 Its efficient design means you can enjoy high performance cleaning with cordless convenience. The powerful rotating brush bar also makes it ideal for pet hair. 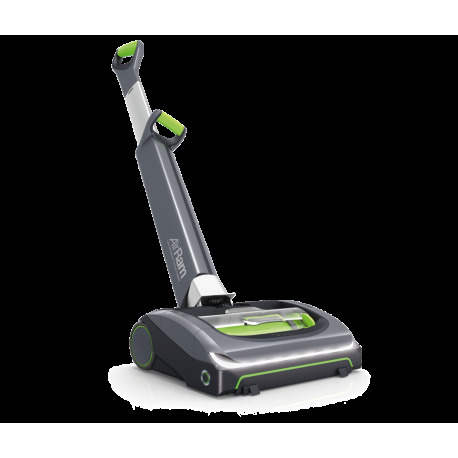 Best all floor vacuum cleaner. 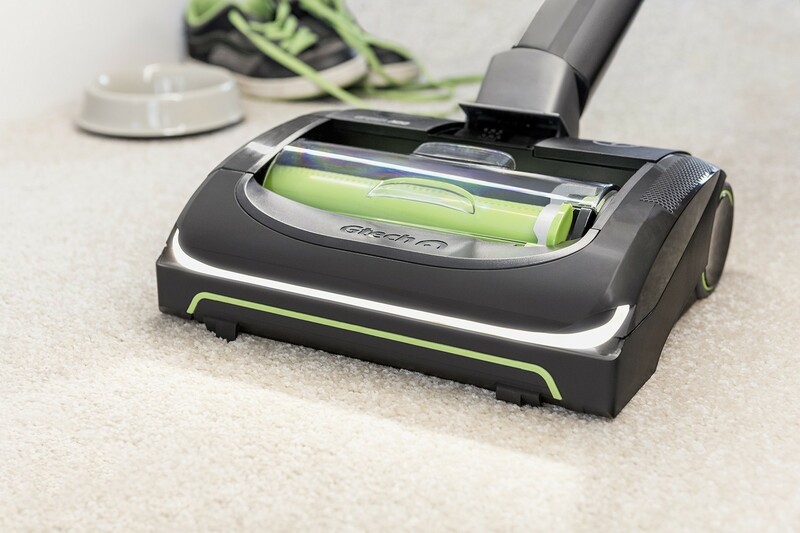 Buy the Gtech AirRam and experience the new ease of vacuuming. Profit now.